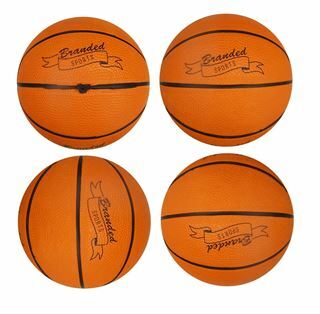 Mini Promotional Basket Ball. Made in pimpled grain material. Can be colour matched. MOQ based on standard colour. 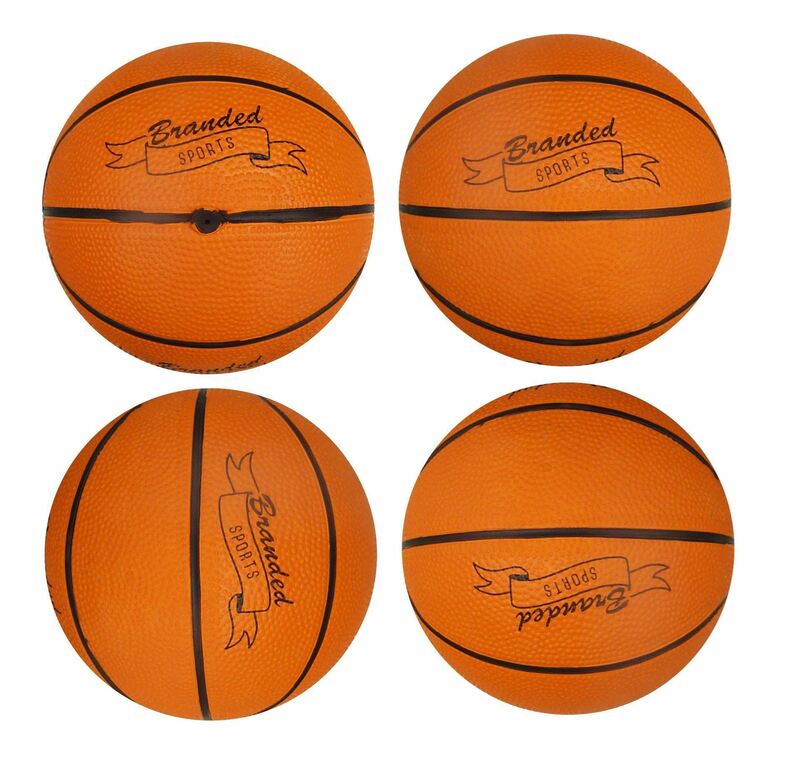 41cm circumference making it the perfect promotional ball size. Printed to as many positions as required.